Arsalan’s practice focuses mainly on the fiduciary provisions of Title I of ERISA. 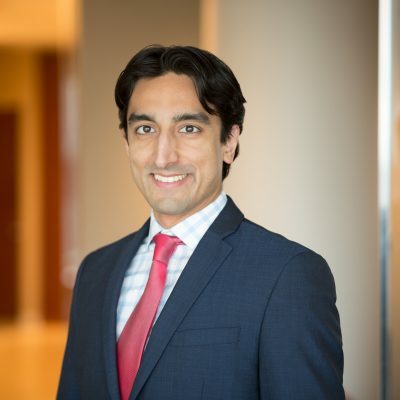 Arsalan advises a wide variety of clients on fiduciary matters, including governance issues, investment due diligence, and contract negotiations with service providers. In addition, Arsalan regularly counsels clients through Department of Labor investigations and other regulatory enforcement actions. By solving complex problems for our clients, we make it easier for plans to reach more people and provide more benefits.